Heidi Befort and I have teamed up to work on global learning for her site, Globicate. 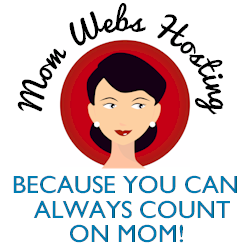 Heidi’s blog has a daily G.L.O.W. question for her students to begin the day. Students read the questions and try to figure out the answer. This is an interesting and educational way to begin the school day. There are many global perspective blog posts on Globicate. 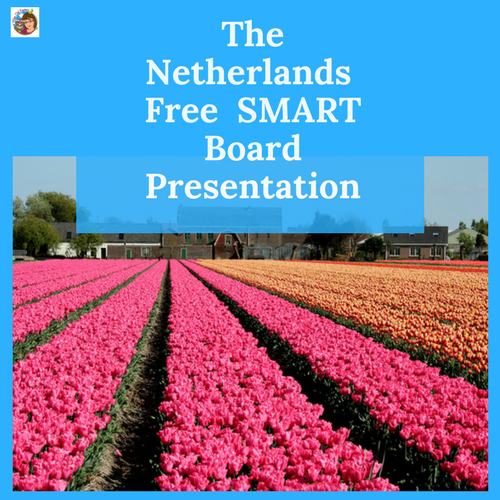 Here is a SMART Board file I made about THE NETHERLANDS, that is also on Heidi’s Blog. If you don’t have a SMART Board, did you know you can get a FREE SMART Board interactive viewer to use on any computer (home or school) from the SMART Tech site? This is the link for the FREE interactive viewer.